At	Create! Music	Education,	we	pride	ourselves	on	providing	young	people	with	top-class	musical	experiences. We	endeavour	to	nurture	talent	in	addition	to	providing	those	pupils	with	minimal	experiences	in	music	the	optimum	opportunity	with	our	engaging,	hands-on	approach	where	everyone	takes	part. Below	are	some	of	the	packages	we	would	recommend. Individual tailored packages are available by arrangement. If you would like to discuss other possibilities unique to your requirements, please get in touch. A tailored one-hour interactive workshop developing basic skills in pitch, rhythm and ensemble.  "Note - all packages will be delivered by two workshop leaders. Additional travel costs may apply". and	examples	of how	to	achieve	them	in	context. 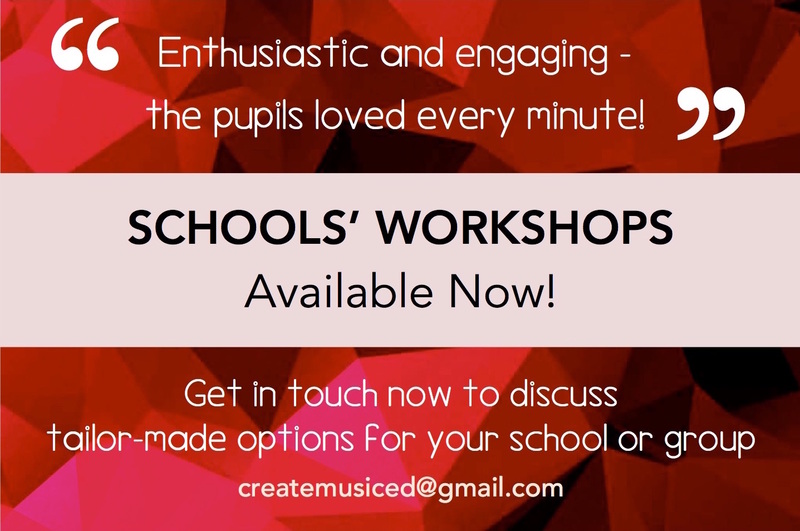 One	half-day	or	a	series	of	three	tailored	one-hour	workshops	in	GCSE/A-Level	composition	to	include	the	crafting	of	initial	ideas	and	developing	them	creatively,	in	addition	to	composing	tips	and	examples	of	how	to	achieve	them	in	context. One	full-day	or	a	series	of	five	tailored	one-hour	workshops	in	GCSE/A-Level	composition	to	include	the	crafting	of	initial	ideas	and	developing	them	in	a	creative	way,	composing	tips	and	how	to	achieve	them	in	context,	and	a	creative	performance	task	designed	to	put	elements	of	the	above	into	practice. One	half-day	or	a	series	of	three	tailored	one-hour	performance	workshops	to	include	performance	etiquette	and	practice	technique	in	addition	to	performances	by	both	students	and	workshop	leaders. One	full-day	or	a	series	of	five	tailored	one-hour	performance	workshops	to	include	performance	etiquette	and	practice	technique,	performances	by	both	students	and	workshop	leaders,	and	a	creative task	designed	to	put	elements	of	the	above	into	practice.